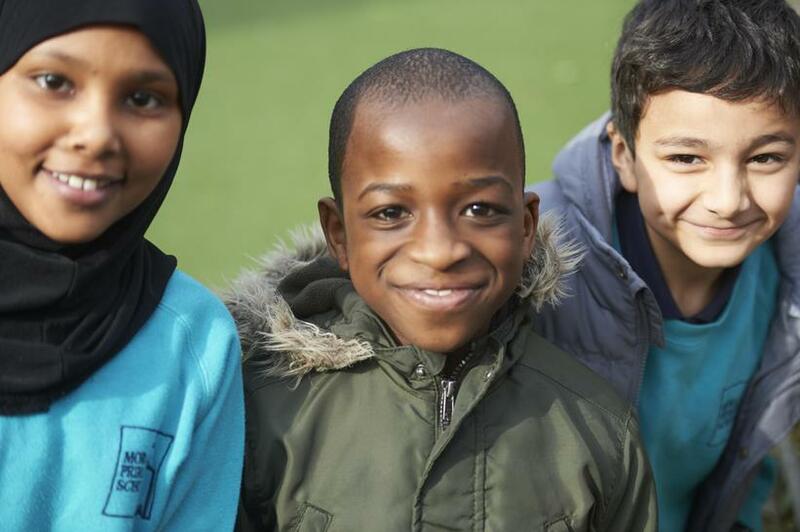 Our Programme of Study for PSHE education aims to develop skills and attributes such as; resilience, self-esteem, risk-management- team working and critical thinking, in the context of learning. These are grouped into three core themes: health and wellbeing, relationships and living in the wider world (including economic wellbeing and aspects of careers education). Below is a useful guide, for parents, about PSHE.